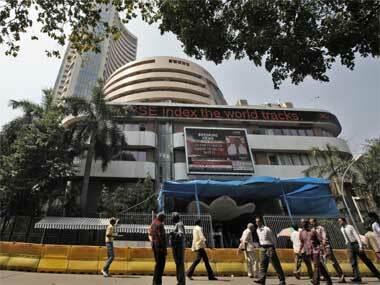 Sensex at 16500 and Nifty at 5000 and a plunging rupee? Wondering why this crash? According to brokerage firm Nomura risk sentiment in the global markets, fall in capital flows in the domestic market and high commodity prices are responsible for this downtrend. However, a positive clarification in the tax regime and fall in oil prices may just rescue the rupee from hitting 54 against the dollar. The immediate trigger for the sudden decline in the Indian markets has been global risk aversion, uncertainty in the European market post France's election, and rising dollar demand from importers, said experts on CNBC TV 18. However, a deteriorating macroeconomic situation, years of policy uncertainty and decades of fiscal mismanagement, coupled with renewed risk-aversion among global investors has led weak foreign fund inflows, which is in turn is widening the country's budgetary deficit and further corroding the rupee's value. 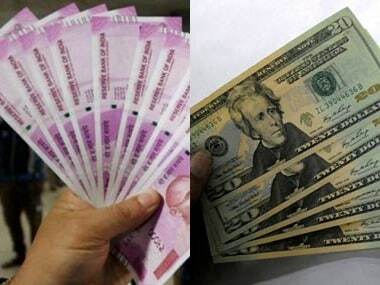 Neeraj Gambhir, managing director and co-head, fixed income India, Nomura India said today that the pressure on rupee will continue in the near term and the only reason why the currency has shown some strength today is because of the intervention by the central bank. . In an interview to CNBC TV 18, Gambhir said, that weak equities and low capital flows will further pressurize the Indian currency. Even brokerage firm Macquarie today said that foreign flows into India are likely to remain dry in the near term due to anxiety over taxation, rupee depreciation and other macro challenges. 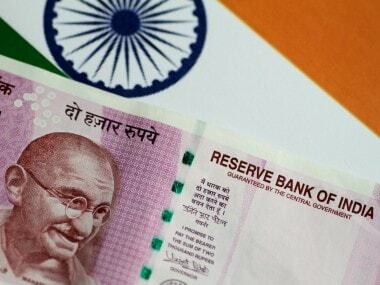 However, Gambhir said that though investors thought rupee is going to retest the previous high of 54.30 against the US dollar, it could be a while before it retests that number. "You could see some correction at these levels going forward if the intervention continues," he explained. Gambhir said that though the RBI intervention is unconfirmed, it is only a short term reaction and the depreciation trend in rupee will continue. 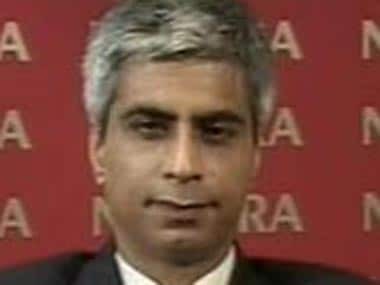 "Expect RBI to intervene only to contain volatility. I don't think the intervention can drag down dollar-rupee to sharp levels, maybe just another 30-50 paise further down," he added. 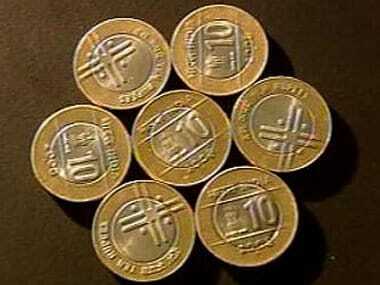 But positive clarification in the tax regime and fall in oil prices might be good for the rupee, he said.